Kama Sutra IGNITE Massage Oil Candle Vanilla Sandalwood. 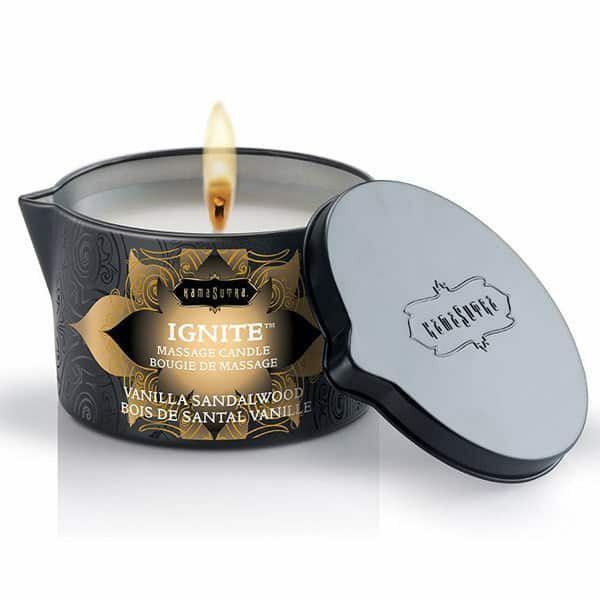 Soothing and relaxing, the Vanilla Sandalwood Kama Sutra IGNITE Massage Oil Candle emits a delightful fragrance as it melts into a pool of massage oil. Kama Sutra IGNITE Vanilla Sandalwood Massage Oil Candle. 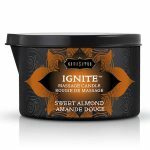 The Kama Sutra IGNITE Massage Oil Candle will add a whole new level of luxury to your next massage experience. 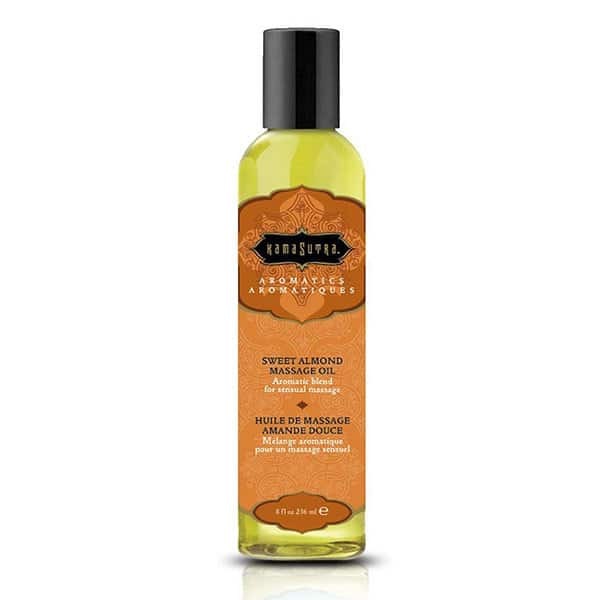 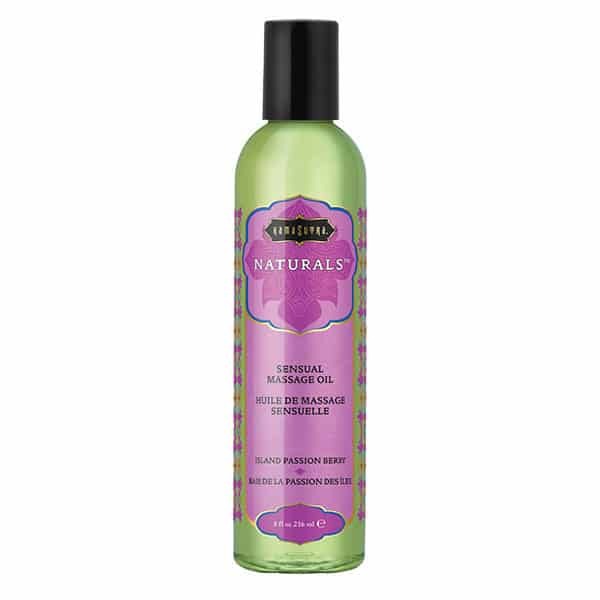 Using massage oils to soothe the body is a great way to wash away the stresses of the day. To use, simply light the candle, let it burn as you breathe in the delightful aroma of creamy vanilla laced with a hint of exotic snadalwood. 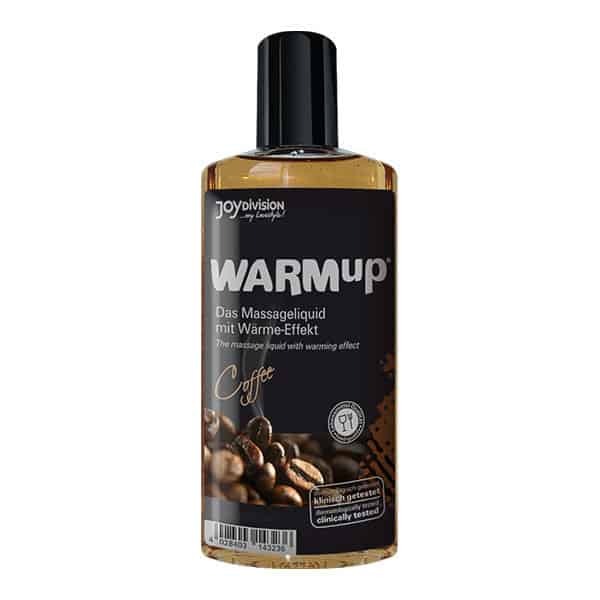 Once a pool of warm oil has formed, use the handy pouring spout to drip the oil directly onto the skin. 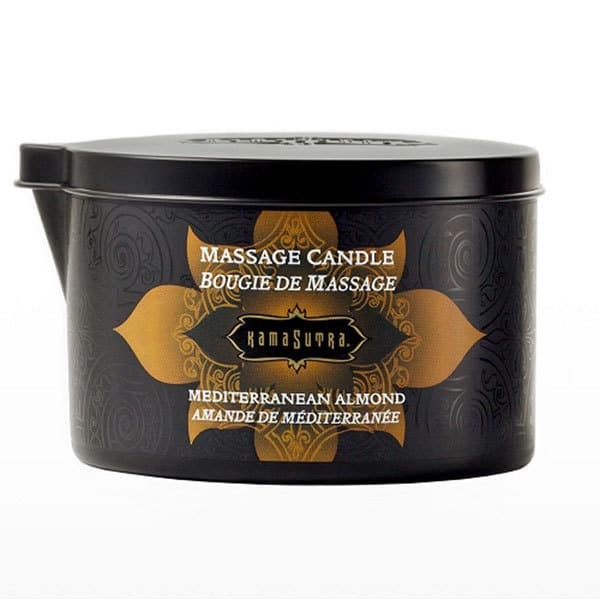 Especially when warmed, massage oils are a soothing and relaxing medium for a nuturing massage experience. 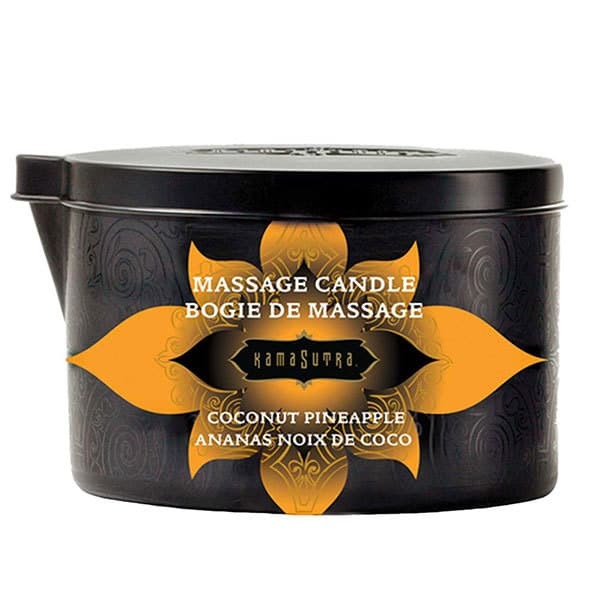 Part of the exotic Kama Sutra massage oils range of massage and spa products, this candle makes a wonderful gift for a loved one.